The double30 is a high performance daysailer capable of being sailed solo or crewed. All sail controls lead back to the comfortable teak cockpit which features a full wrap-around coaming. The vessel can be lifted from the top of the retractable carbon keel. The retractable rudder – also carbon – makes the boat easily trailable and ramp launchable. The twin spreader, deck stepped, carbon mast supports an efficient and easily handled sailplan, giving speeds usually associated with much larger vessels, while the optional electric propulsion system provides silent and pollution free powering if required. 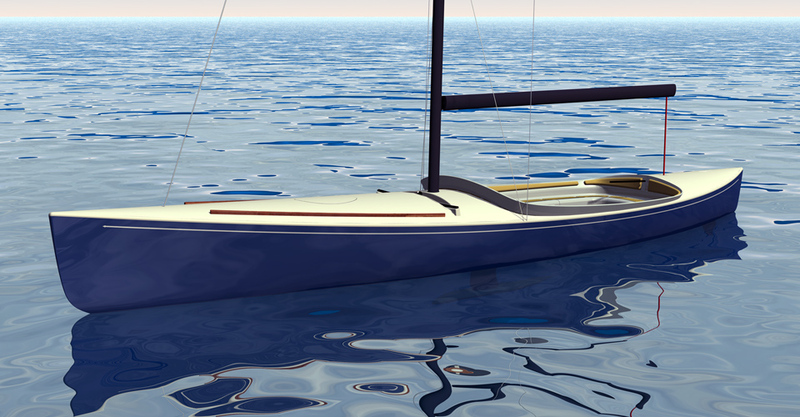 Featuring a unique combination of traditional aesthetics and contemporary racing yacht technology, the double30 offers a refreshing approach to the modern daysailer.